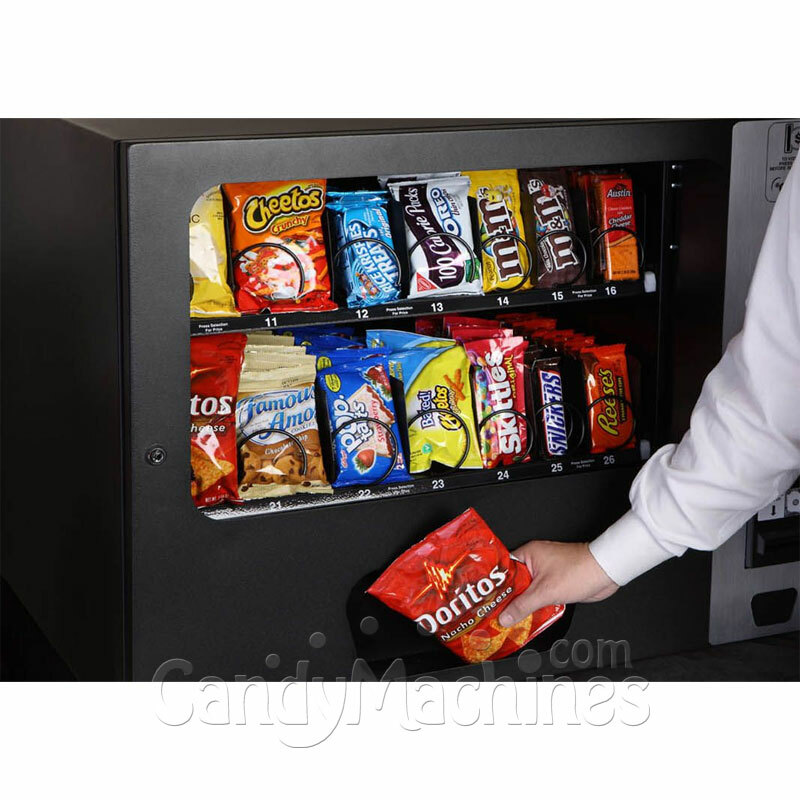 Our Tabletop Snack Vending Machine offers 14 selections total, and can be set to 6 selections for candy bars and 8 selections for chips and snacks for a wider variety with a total capacity of 150 pieces. 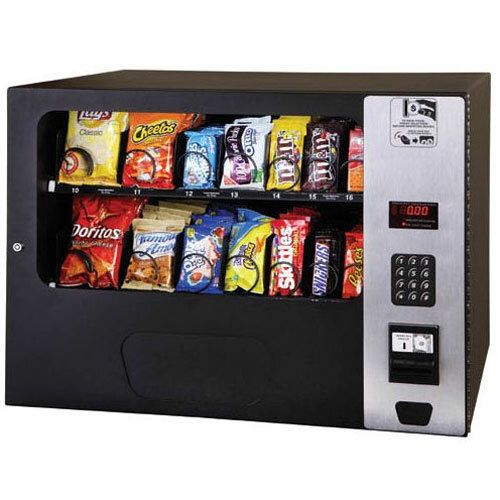 This Snack Vending Machine comes fully equipped with an electronic keypad, coin and bill validator, and change dispenser. Constructed rigid all-steel with tempered scratch-resistant glass. 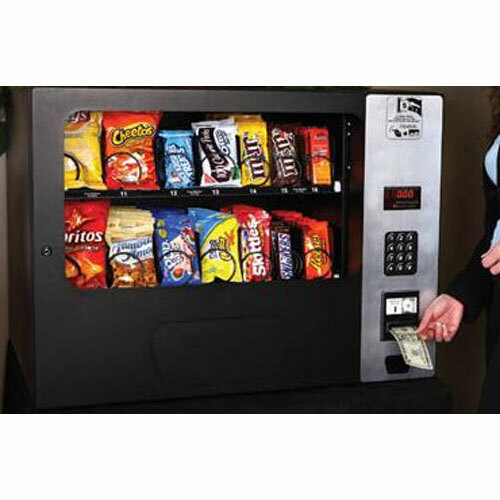 Machine pays for itself with only 3 vends per day! Made in the USA. does this machine require electricity??? 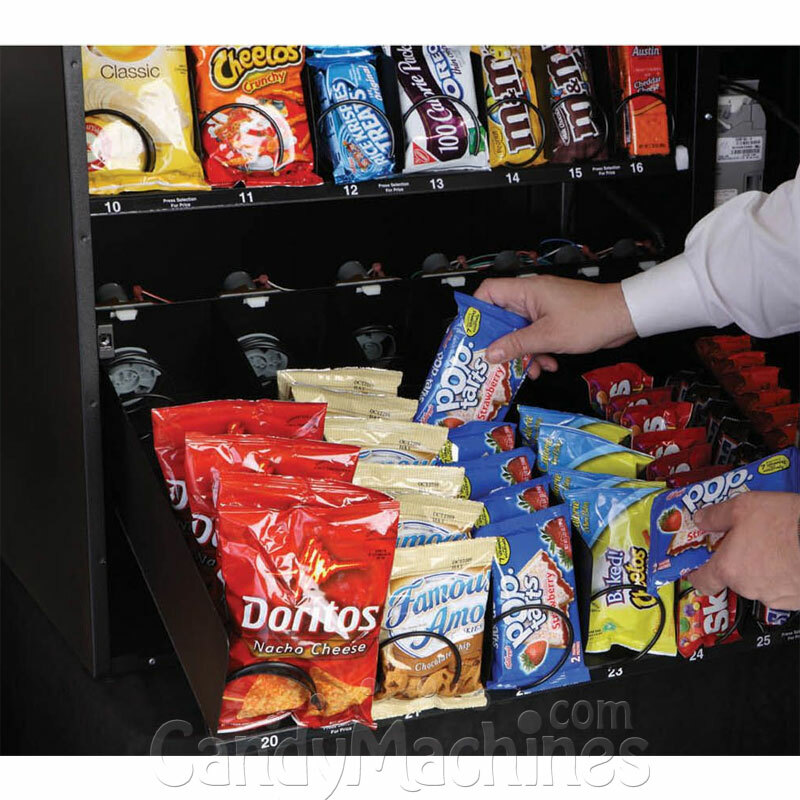 I own 2 of these machines in different location and both are making great money for me. I would suggest you buy one.